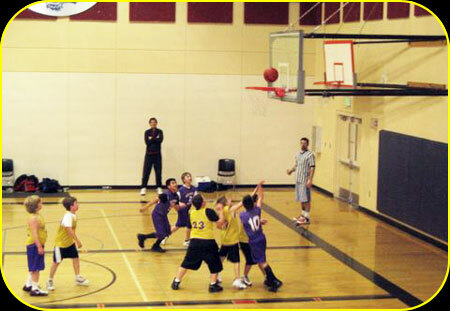 HYBA is the local recreational league that has been in Hermiston for decades! We practice two times per week beginning in January. Games are every Saturday here in Hermiston. All players that register are placed on a team. No one is "cut". 3rd-4th grade will be randomly selected for teams. 5th-6th grade will attend a try out and be placed on teams in a coaches draft meeting. ONLINE REGISTRATION - CLICK HERE TO SUBMIT YOUR FORM AND REGISTER TODAY!!! Online: entry form and payment information can be found by clicking here. YOU MUST PAY with debit/credit card if using the online registration - if you don't make payment, your entry form is NOT counted. HYBA signups are held the first part of November of each year. Tryouts for 5th and 6th graders will be held in early December (3rd and 4th graders are placed on teams and try outs are not necessary). Practices and games will begin in January and go to the end of February. HYBA is always looking for interested coaches and volunteers, please contact HYBA Director: Lacey Cleveland hyba.lacey@gmail.com if you may be interested.